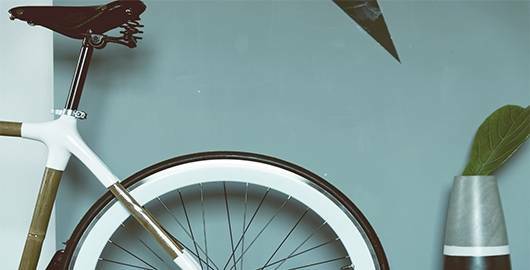 Practise your favourite sport and get your equipment from the best sports shops in Andorra. 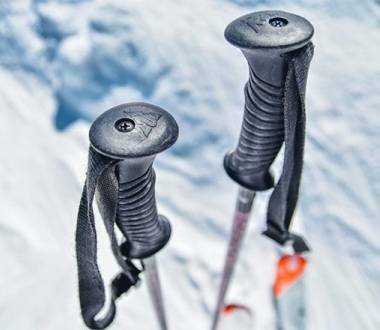 Skiing, cycling, hiking, climbing...find the best brands! 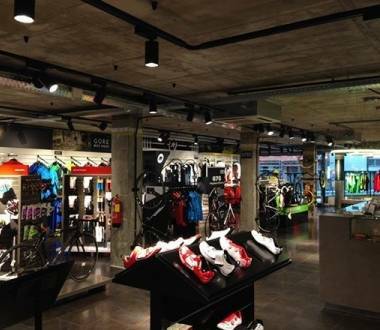 This shop is located in the centre of Andorra la Vella and specialises in sports and cycling complements. 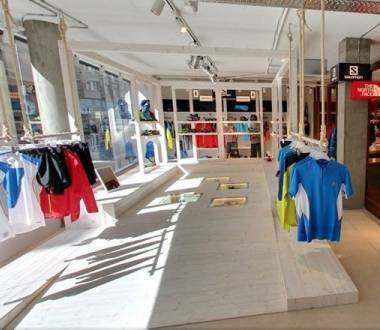 Jormatrial is a sports shop located in the centre of Andorra la Vella which represents the whole world of running. Esports Bringué in El Serrat specialises in the sale and rental of skiing material. 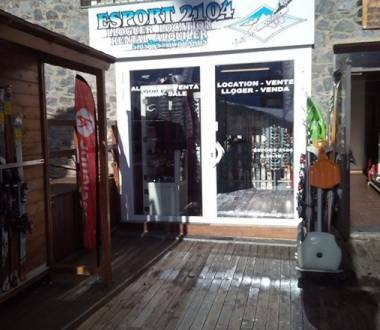 Located in the Pas de la Casa sector in Grandvalira, this shop specialises in the sale and rental of ski equipment. 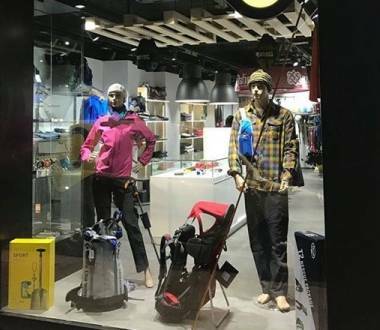 Carving Esports is in the centre of Andorra la Vella and specialises in mountain equipment. 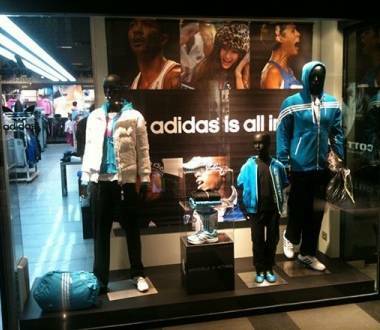 The Adidas Store is located inside the Illa Carlemany shopping centre, in the parish of Escades-Engordany.